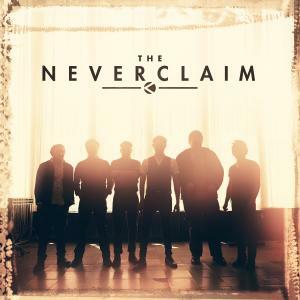 Download sheet music for Mighty Jesus by The Neverclaim, from the album The Neverclaim. Arranged by Shane Ohlson in the key of A, Bb. Products for this song include chord charts, and lead sheets. 2013 Sony/ATV Cross Keys Publishing / TNC Neverclaim Publishing (ASCAP) / Sony/ATV Timber Publishing / Stugio Music Publishing (SESAC). 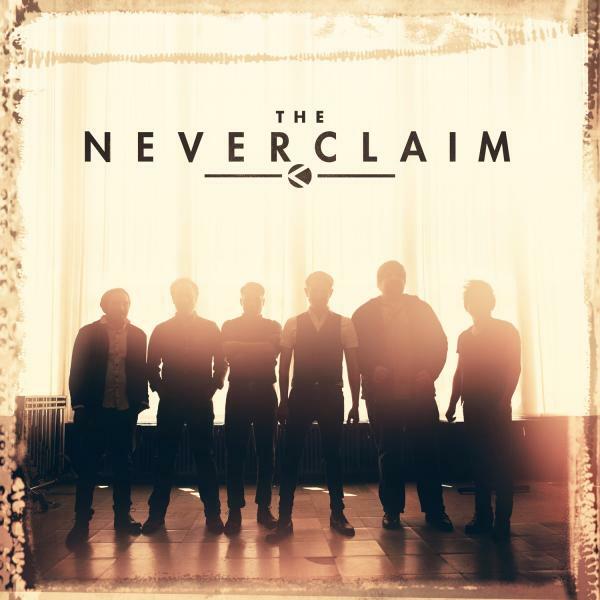 All rights on behalf of Sony/ATV Cross Keys Publishing, TNC Neverclaim Publishing, Sony/ATV Timber Publishing and Stugio Music Publishing are administered by Sony/ATV Music Publishing LLC.